High tea is not just for a traditional English family. Now you can enjoy a gathering over a cup of tea, scrumptious snacks & delicious pastries in Sydney. Afternoon tea is usually enjoyed between lunch and a late dinner. 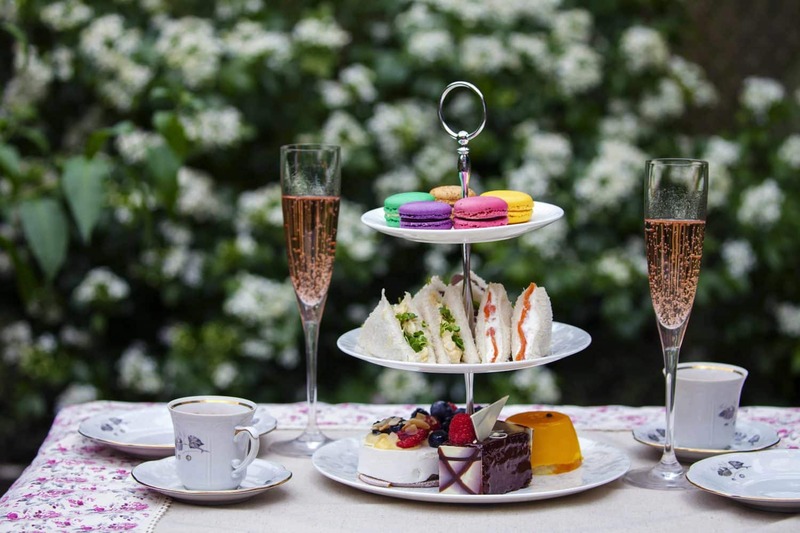 Sydney offers plenty of excellent spots for you to enjoy a high tea with friends and family. Enjoy a traditional British tea or a classic Indian chai at any of Sydney’s sophisticated tea parlours or restaurants. Sydney tea parlours offer perfect selections of tea, petite pastries, cookies and cute sandwiches. You can check their menu to find more about their high tea options. 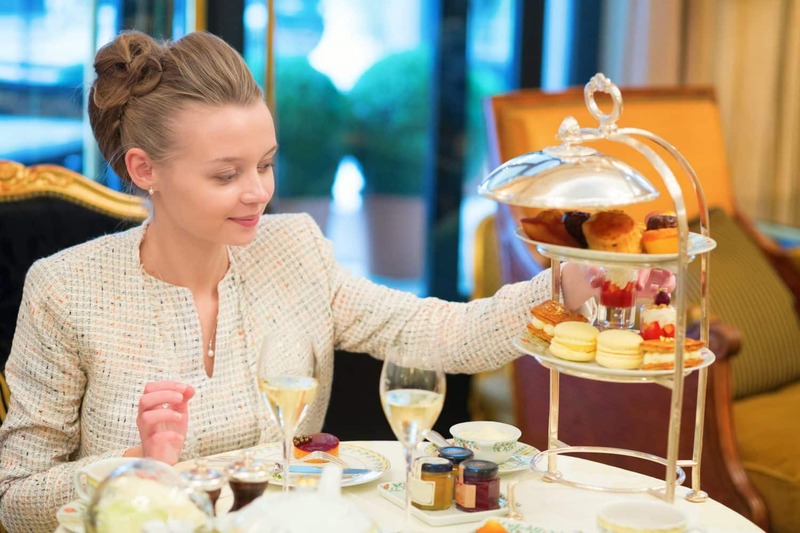 As the British colonies once dominated Australian culture for some time, the trend of high tea still remains. In fact, there are many hotspots in all major Australian cities where you can enjoy a classic afternoon tea. 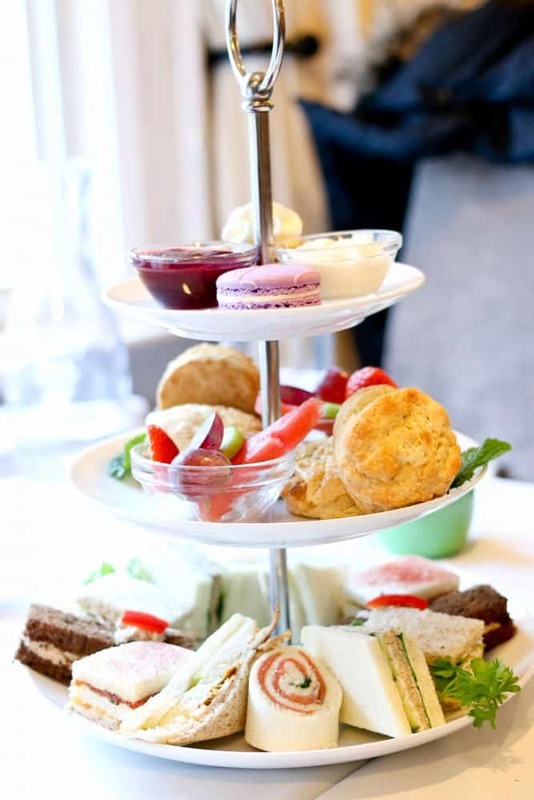 The Gunners Barracks tea room ranks tops as far as the best high tea in Sydney is concerned. There are a few places that can compare to the uninterrupted views that the Barracks offers. With an array of tea selection that includes the popular Earl Grey, seasonal green teas and conventional black blends, you are sure to get something that you will like. Look out for the freshly made samosas, creamy puddings and moist cakes among other delectable treats. The Victoria Room Tea Salon is worth checking out if you are fascinated by laid back places and hidden gems within the city. 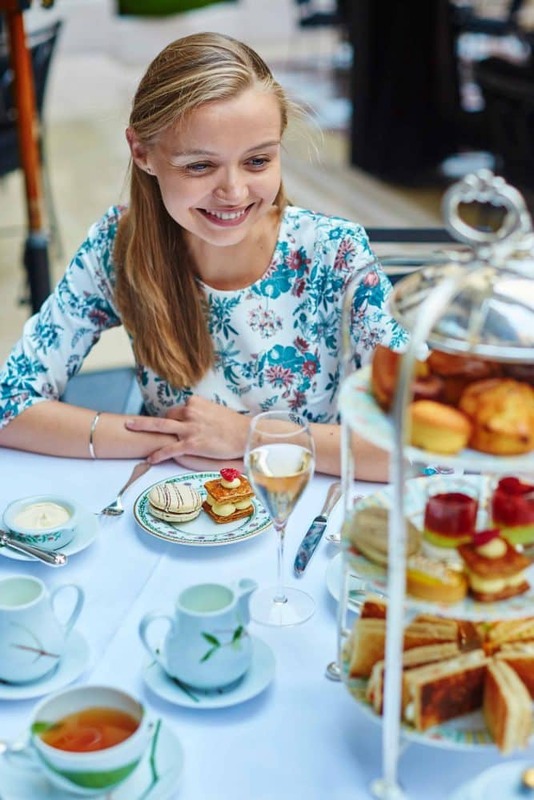 The Tea Salon is tucked away in Westfield Shopping Centre, and is loved for its varieties of scones that range from the gluten-free to the lavender, pistachio as well as cheddar and thyme. If you love sandwiches, the ribbon sandwiches here are an amazing treat. Boronia Tea Room is located within an imposing Mosman Mansion that opens up to a world of decadent treats and tantalizing teas, with the latter totalling more 35 selections on offer. High tea at the Boronia Tea Room stands out because there is also the Little Ladies tea designed for kids between seven and twelve years. 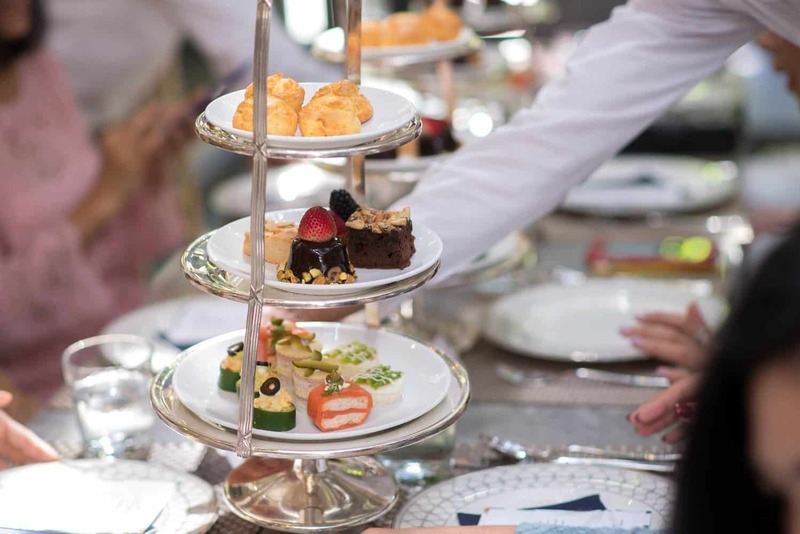 Elegance meets style at the Radisson Blu Hotel High Tea. 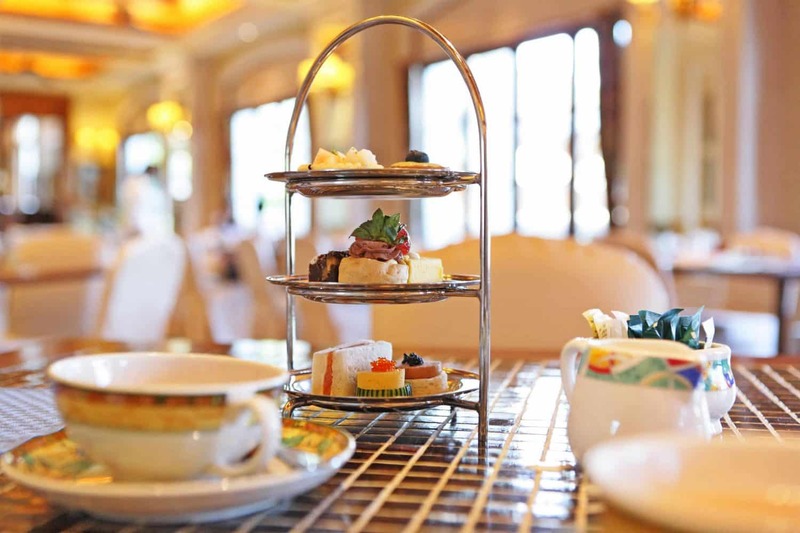 This is a subtle affair that allows you to enjoy the best of high tea in the city. The hotel also caters for those with dietary restrictions, so look out for the gluten-free treats on the top tier of the tea stand. 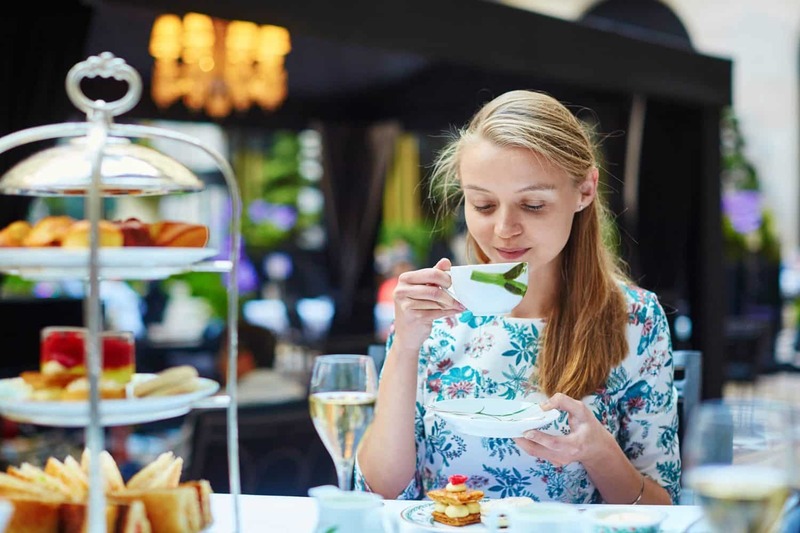 Other great places to enjoy high tea in Sydney include the swanky Sir Stamford at Circular Quay, The Tea Room QVB and the iconic Vaucluse House Tearooms.